When time and space are at a premium (in retail, when are they not? 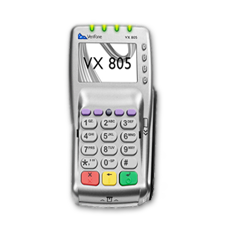 ), the compact iPP300 series of retail PIN Pads is the unmatched option for adaptability and convenience. 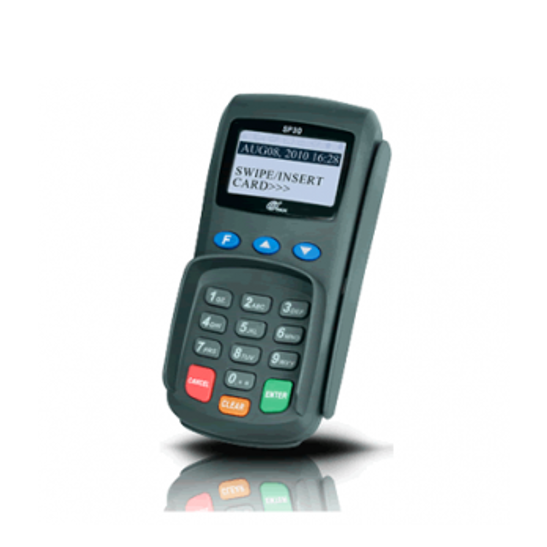 This PCI PTS V3.0 certified payment solution is lightweight, stylish and self-contained. 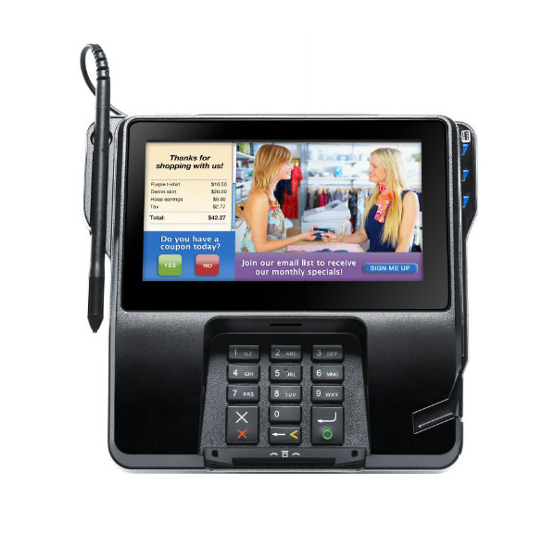 Both the iPP320 and iPP350 plug directly into your cash register for instant installation and easy integration into existing POS systems. When you need a transaction solution that maximizes performance in minimum countertop space, there is no better choice than our iPP320 or iPP350. Customer transactions are fast, private, efficient and secure. 1) Built on the market-leading Telium2 technology platform with a dual processor architecture. 2) Meets the latest PCI PTS V3.0 security standards. 3) Delivers the ultimate in secure data transmission and application management. 4) Compact design fits neatly into any retail environment with the use of a single cable for flexible adaptation. 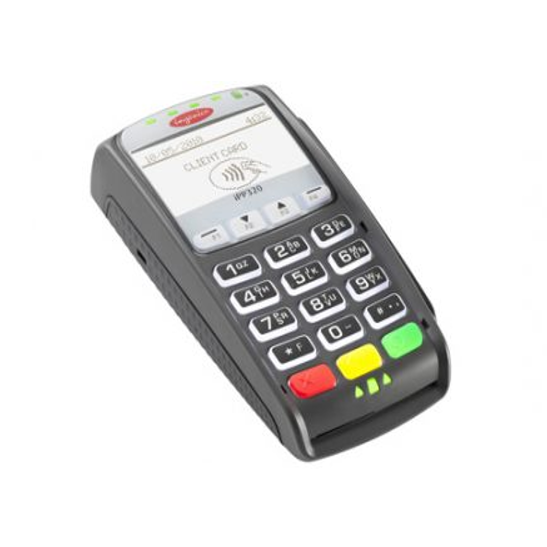 5) Provides the flexibility to accept any and all existing forms of electronic payment, including MSR credit and debit, EMV chip & PIN cards, store-value cards, contactless systems such as MasterCard PayPass and VISA payWave and mobile NFC-enabled applications. 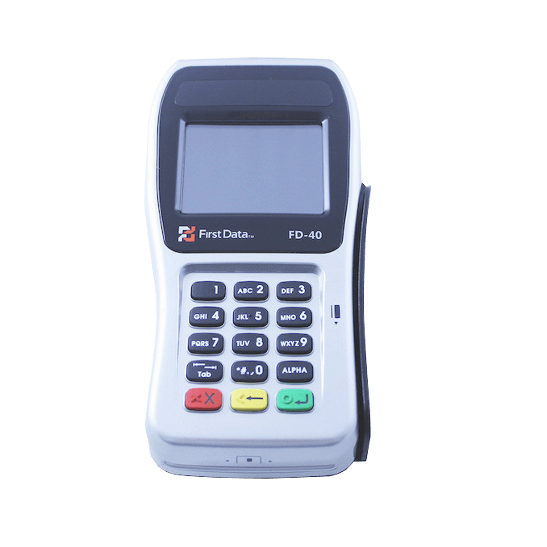 6) Comes with multiple connectivity options including serial, USB and Ethernet connections, allowing you to seamlessly integrate the PIN Pad into your existing point-of-sale system.